Bluehole, the developers of PUBG (as well as TERA and the recently announced Ascent: Infinite Realm), participated to their home country’s G-Star gaming convention. During a developer panel, CEO Changhan Kim and Lead Game Designer Junhyuk Choi answered several questions from the attendees. 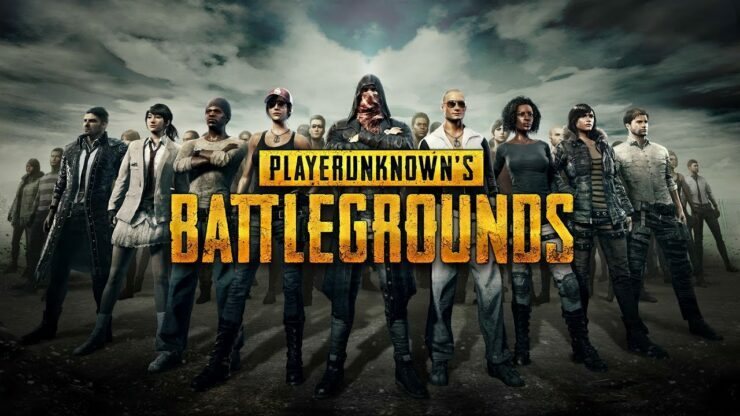 The interview has been translated, transcribed and posted on the official forums by PUBG’s Community Manager; you can find it below. As a reminder, PUBG is due to launch on Xbox One’s Game Preview program on December 12th while the PC version should come out of Steam Early Access later this month.